Up to 2500 foot visibility. 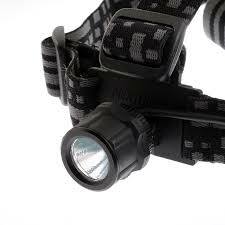 Illumination can last 150 hours. 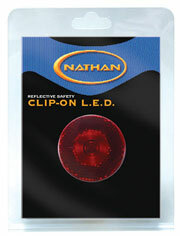 Easily attaches to reflective vests, clothing, bags or shoes.